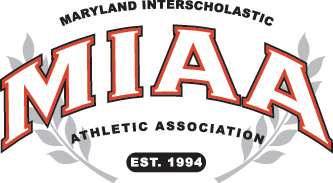 The victory was the 11th straight for Calvert Hall (14-5 overall, 8-3 MIAA A), which is now in third-place in the A Conference. Mason Unfried had a big day at the plate for Calvert Hall, as he went 3-for-4, with a double, a home run, three runs scored and one RBI. Parker Landwehr added two hits, including a double, and two runs scored and J.P. Murphy had a couple of hits to go with a run scored and two RBI’s. Ethan Koster also had a pair of hits for the Cardinals. Dan O’Connor was on the bump for Calvert Hall and he pitched a complete game shutout, allowing just five hits and recording 13 strikeouts. Connor Feustle went 2-for-3 to lead the St. Joe lineup.